The LA Dance Film Festival was founded in 2016 with the intention of creating more opportunities for dance filmmakers and increase visibility of dance film as an art form. We accept a variety of film genres with the stipulation that dance is utilized as the main storytelling component. Dance film is a genre of cinematic storytelling created through movement. In contrast to traditional dialogue-driven films, dance films offer new ways to connect with characters and ideas that are beyond words. While dance film has been produced for decades, we found it was surprisingly underrepresented in Los Angeles. LADFF aims to expand local creation, collaboration and viewership through exhibiting extraordinary international dance films, connecting filmmakers and providing new opportunities for emerging artists. 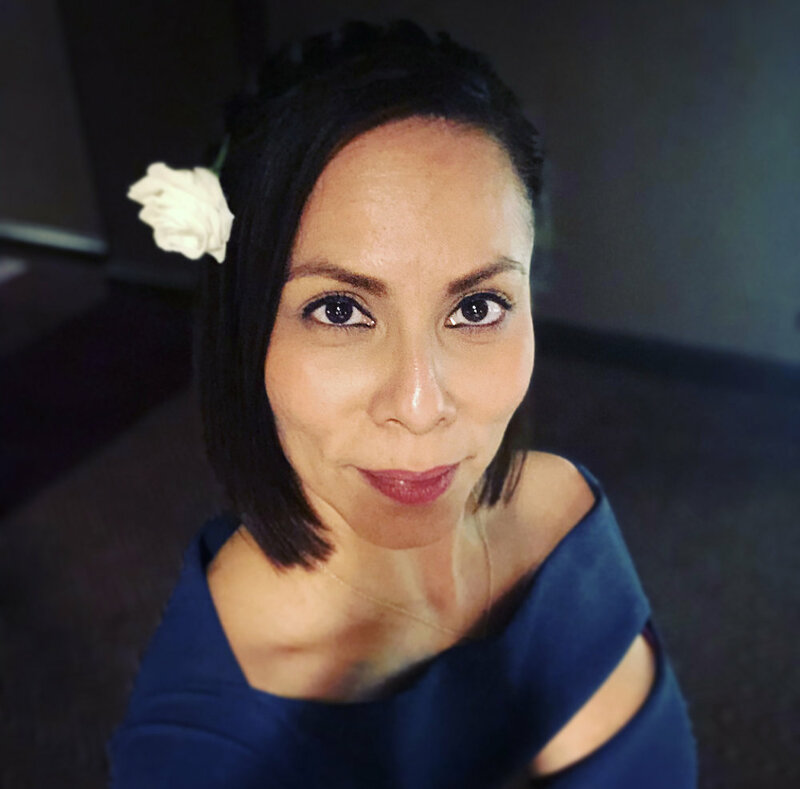 Felicia Guzman is a choreographer, dancer and associate director of quality control for one of the largest pharmaceutical companies in the world. She was born and raised in San Antonio, Texas where she trained at the Vladimir Marek Ballet Academy under Vladimir Marek and Nancy Smith. As a member of the San Antonio Ballet Junior Company, she danced roles in Sleeping Beauty, Swan Lake, and Giselle. She also appeared in Ballet West’s local productions of The Nutcracker. After receiving a Bachelor’s degree in Chemical Engineering from MIT, Felicia relocated to Southern California where she continued her training at Anna Cheselka Dance Center and at Media Dance Centre. She was also a soloist with Media City Ballet and a member of the Kenneth Walker Dance Project as well as guesting with other numerous Los Angeles Companies. Maritza Navarro is a producer, choreographer and dancer. She has worked in non-fiction television for the last 10 years, producing shows for networks including Viceland, STARZ, E!, TLC and Fuse. Her aesthetic as an artist focuses on the complex lives of minorities and how they face adversity in their diversity. Her choreography credits include ten years with the dance company LA Unbound, numerous dance festivals, film, music videos and live performances locally and internationally. With a Master of Arts degree in Journalism from the University of Southern California, Maritza’s work consists of layered storytelling through mixed media - video, projection and movement. Betsy Uhler Colombo runs her own dance studio, dance company and works in film marketing. She is a dancer, choreographer, producer and entrepreneur. Her dance studio Unbound Dance Studio is focused on youth dance education and is also a rehearsal space for emerging choreographers. As Founding Director of LA Unbound, one of the largest dance companies in Los Angeles, Betsy has produced over 20 original dance productions. LA Unbound features work from hundreds of local choreographers and performers in a variety of styles. Lex Roman is an LA-based choreographer, set and interaction designer. Her dance work focuses on creating accessible stories for non-dance audiences. Notable work includes several pieces for LA Unbound, the film Sunset Junction: A Personal Musical and the self-produced, multi-media dance show JUXTA POSE. Her design work spans from set design to industrial design to digital. Lex has designed sets for dance, theatrical productions, commercials and films. Previously, Lex worked in the design departments of The Office, Dexter, Lie to me, and Party Down. As an interaction designer, she's worked with Toyota, Nissan, Prosper, Joyable, Macys.com, and InVision.